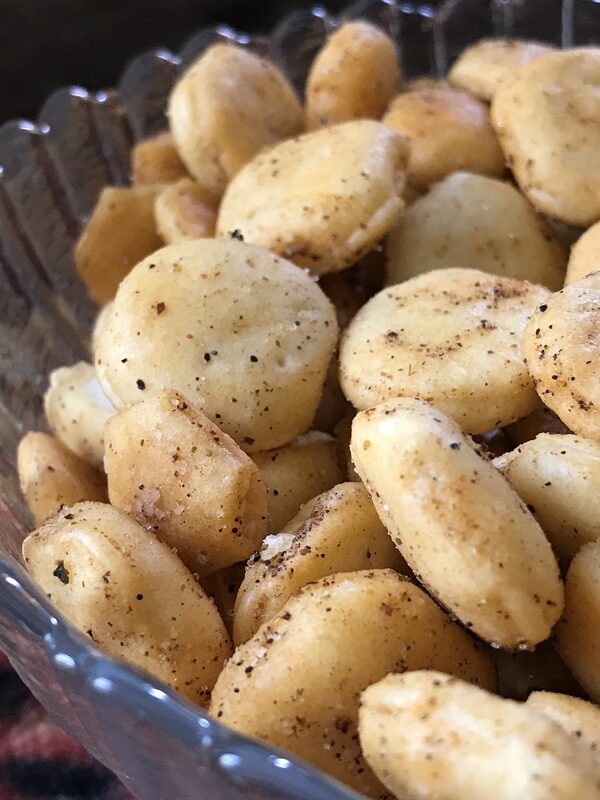 Not only are Taco Oyster Crackers great to snack on, they are delicious floating on top of tomato soup or chili. Place the crackers in a large roasting pan; in a medium bowl, whisk together oil and seasonings. 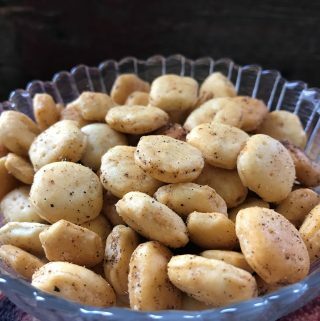 Pour over oyster crackers, toss to coat. Bake at 350 degrees for 15 to 20 minutes or until golden brown, stirring once. Pour crackers out onto a large surface lined with waxed paper. Cool.